We all know great employers make for happy employees, and happy employees make our town a creative, good-natured place for everyone. 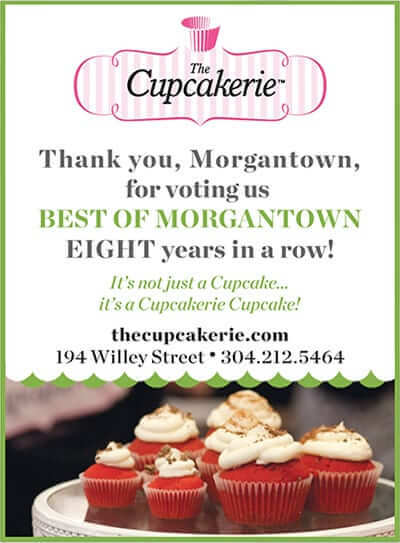 So this year we decided, alongside our Best of Morgantown rundown, to reach out to some of the iconic employers who help make Morgantown a great place to live. This is not an official survey or ranking—many exceptional local employers aren’t featured on this list. The companies featured here are ones we’ve heard good things about over the years and who shared details of their benefits packages with us. Read on to see how your employer stacks up with some of the best. The WVU Health System has expanded across the state in recent years, and even over the state’s border into Garrett County, Maryland. In 2016, it became the largest private employer in West Virginia. 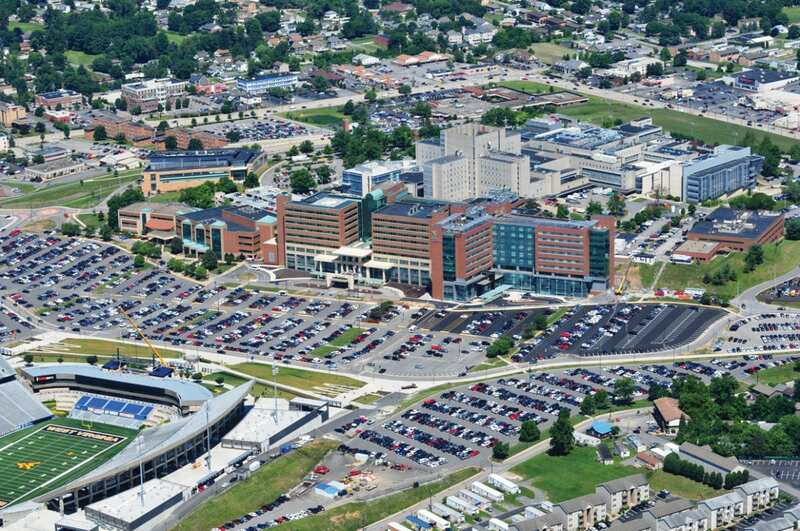 The heart of the system is WVU Medicine and its flagship, 690-bed J.W. Ruby Hospital in Morgantown, where nearly half of the system’s employees work. Employees at WVU Medicine start with 18 to 28 days of paid time off annually depending on classification, plus seven paid holidays that include one flexible “floater” day so employees can observe a holiday of their choice. 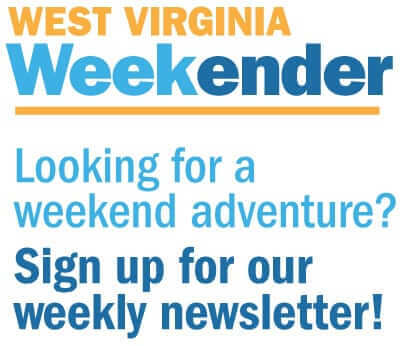 WVU Medicine provides employees with 403(b) retirement accounts—those are retirement accounts that are available to nonprofit organizations at lower cost than 401(k)s; it matches contributions dollar for dollar up to 4.5 percent of wages for eligible employees, with the potential for an additional employer contribution in years the system meets revenue targets. Some classes of employees are also eligible for performance bonuses. WVU Medicine offers medical, dental, and vision insurance and pays the majority of the cost: Employees pay on average 15 percent of the cost of their medical and prescription drug plans. They can also take advantage of health savings accounts. Eligible employees are entitled to employer-paid life insurance and short- and long-term disability coverage. When extra time is needed for family care, WVU Medicine employees can take up to 12 weeks’ unpaid leave consistent with the Family and Medical Leave Act. For more time, they can request personal leaves of absence for up to three months. WVU Medicine Child Development Center for ages six weeks through pre-school, located on the medical center campus, can help balance work and early parenting, too. Also located on the campus is the WVU Medicine Wellness Center fitness facility; if that doesn’t keep employees well, they enjoy discounted medical services. In support of local charities, employees are offered a paid day of leave to volunteer for any of the many popular local causes included in the annual spring United Way Day of Caring. From pre-construction through design-build and construction management, March-Westin Company provides a full range of construction services. 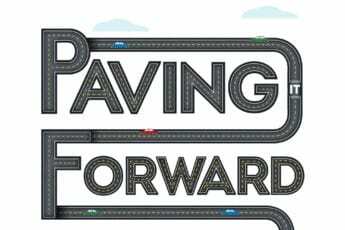 The firm has completed thousands of projects in six states since it was established in 1984, and it considers its employees its most valuable asset. Once employees at March-Westin have reached their one-year employment anniversaries, their paid time off is based on prior-year activity. Depending on tenure, this ranges from two to six percent of hours worked the previous year—about one to three weeks for standard full-time hours worked. March-Westin offers medical, dental, and vision insurance as a total package. It also offers employer-funded life insurance. Employees have the option to purchase additional life insurance and short-term disability insurance at a reduced cost. Family leave is available in accordance with the Family and Medical Leave Act. Merit and Christmas bonuses are awarded at the discretion of management, and office employees have flexible work hours and the opportunity to telecommute as needed. March-Westin takes pride in active corporate citizenship. It supports various charities and events financially, and it encourages employees to support their favorite causes through donations of money and time. Every year during the holiday season, the company chooses a specific charity for payroll deduction donations. 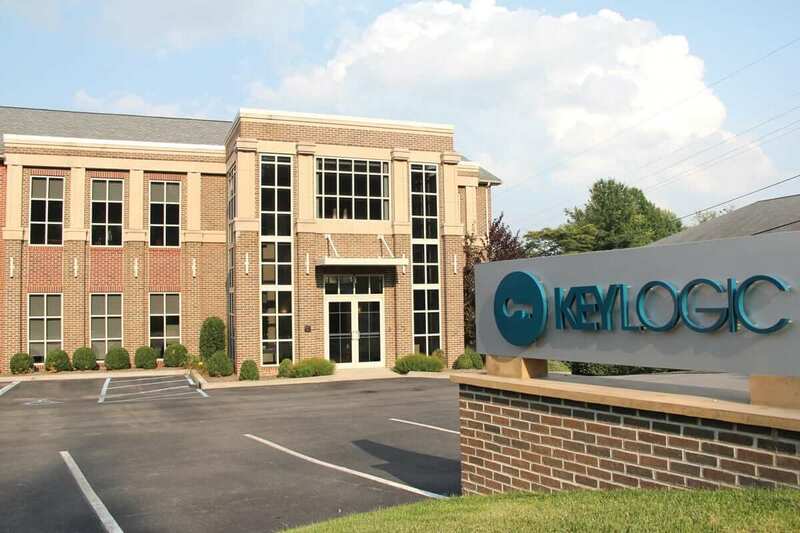 Established in 1999 and headquartered in Morgantown, KeyLogic is an information technology consultant. That is, it helps private sector and federal agency clients set up and maintain technical and workflow systems that are efficient and effective, including through the use of custom software. KeyLogic prides itself on high-level, anticipatory service for its clients—and also on life-enriching jobs for employees. That starts with 10 paid holidays plus paid time off given in accordance with years of service, with flexible work schedules as projects permit. Annual bonuses are earned for merit, and the company also offers frequent and fun performance awards that range from gift cards to use of the company Segway to valuable trips. It matches employee contributions to a 401(k) plan at 50 cents on the dollar up to 6 percent of gross wages, paired with investment advice from wealth management firm CAPTRUST. Wellness is encouraged at KeyLogic through discounted gym memberships complemented by medical, dental, and vision insurance and health savings accounts. As an organization with more than 50 employees, KeyLogic observes the Family and Medical Leave Act, providing up to 12 weeks of unpaid leave for personal and family health needs. An Employee Assistance Program offers employees and their family members confidential counseling and referral 24/7, and any employee suffering severe damage to their personal residence can take up to five days’ paid leave. KeyLogic promotes connections among its employees through regular employee and family events. It supports professional development with tuition reimbursement for certifications that increase the company’s capabilities. Finally, corporate citizenship is front and center at KeyLogic. In Morgantown, the company partners each year with the 4th grade students at Eastwood Elementary School to celebrate Earth Day. The company and its employees support the United Way, giving more than $30,000 companywide in the fall of 2018, and employees are encouraged to participate in other charitable events, too—for example, the annual Bob Huggins Fish Fry in Morgantown. The roots of Clear Mountain Bank go back to 19th-century Preston County, although its modern name dates to a 2005 reorganization. 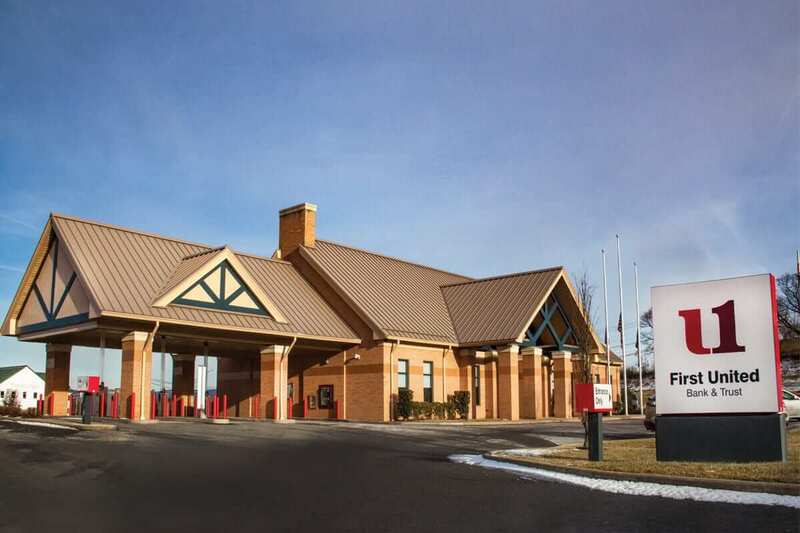 Today the bank offers 13 branch offices from Bruceton Mills to Bridgeport to Oakland, Maryland, with six in Morgantown, three of those in Kroger stores. Clear Mountain Bank has historically awarded annual holiday bonuses to its employees. It offers a 401(k) retirement savings plan and matches 50 percent of employee contributions up to the first 4 percent of the deferral amount. It also offers profit-sharing annually at the level of 2 percent of employees’ gross monthly income, contributed to the retirement accounts. Employees at Clear Mountain Bank enjoy discounts on a range of banking services. In addition to free checking and checks, with minimum balances waived on checking and savings, employees get free, small-size safe deposit boxes. Borrowing is cheaper, too: They get discounts on personal loans and discounted closing costs on residential mortgage loans. 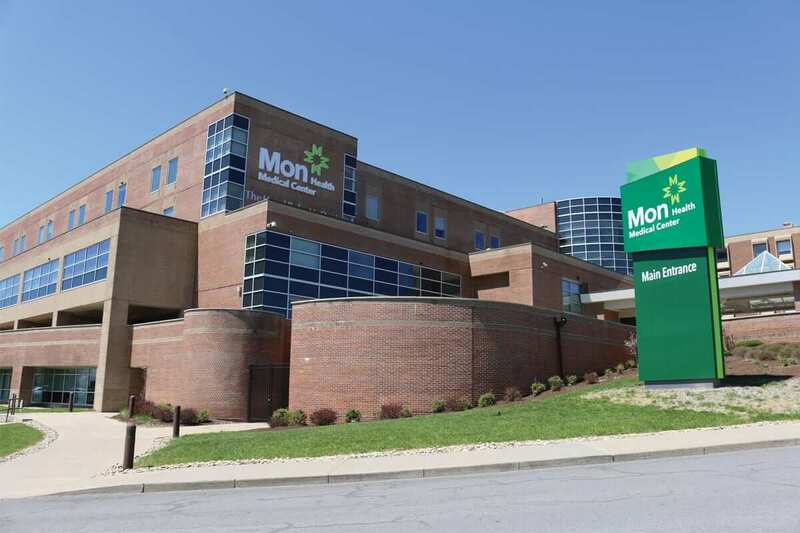 Mon Health Medical Center traces its history to the first nonprofit hospital established in Monongalia County, on Van Voorhis Road back in the 1920s. Today it’s the flagship institution in the Mon Health System. Mon Health employees receive paid time off ranging from 25 to 35 days based on position and tenure. The system provides medical, dental, and vision insurance as well as health savings and flexible spending accounts for employees enrolled in its high-deductible health plan. It provides up to 12 weeks’ unpaid family leave in accordance with the Family and Medical Leave Act. Employees can also take advantage of short-term and long-term disability, accident, and critical illness insurance as well as an employer-paid Employee Assistance Program and life insurance. With regard to retirement, Mon Health offers a 403(b) retirement plan to its employees. The system matches 50 percent of employee contributions up to 4 percent of wages, with an additional contribution of 3 to 6 percent based on age and years of service. Employees can also earn performance bonuses. Mon Health Medical Center employees enjoy a wide range of other benefits: discounts at local restaurants and salons as well as for national businesses like roadside assistance and cell phone service, for example. Flexible work arrangements that include telecommuting and job sharing. A fitness reimbursement program that pays up to $150 per year. Child care on the medical center campus for children ages six weeks through kindergarten. And tuition assistance of up to $3,500 per year for education that supports Mon Health’s mission. And employees can feel good about working there. Mon Health partners with Brookhaven Elementary School. It supports local organizations Girls on the Run and Empty Bowls, national organizations like United Way and American Heart Association, and other causes. 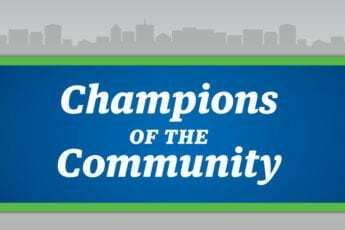 Employees may also receive paid leave for community service to local organizations. And Mon Health hosts an annual health fair and provides community flu vaccinations, skin cancer screenings, and multiphasic blood screenings. Headquartered in Oakland, Maryland, First United Bank and Trust was established in 1900 and is a longtime community banker in West Virginia and Morgantown. Paid time off at First United starts with nine paid holidays and two weeks of vacation—plus two personal days and two “family sick days” a year and one sick day earned each month. 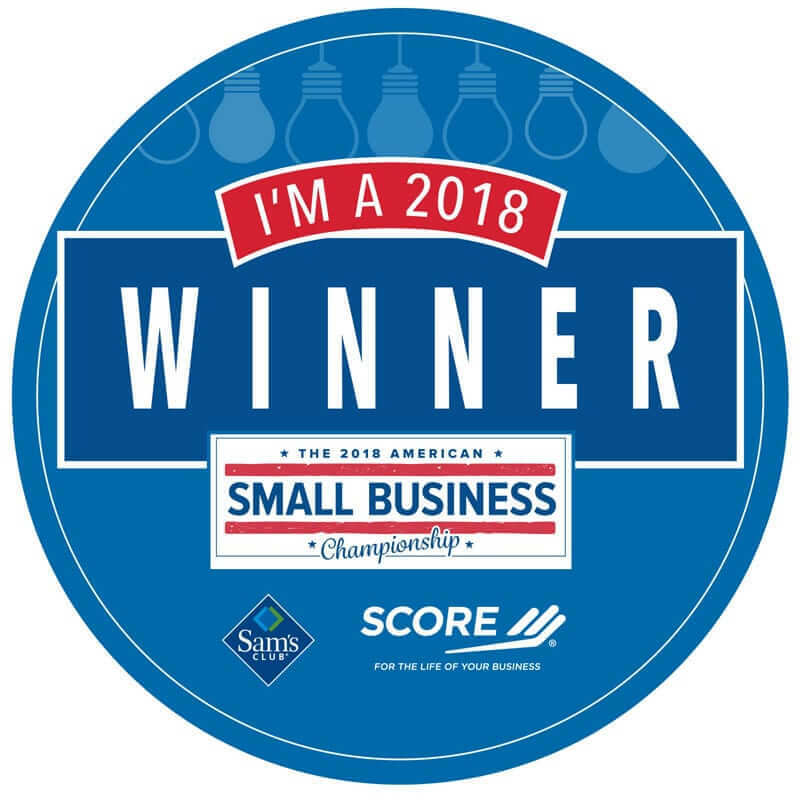 The company offers medical, dental, and vision insurance as well as health savings and flexible spending accounts and life and long-term disability insurance. It also provides up to 12 weeks of unpaid Family and Medical Leave Act leave. Retirement plans vary by tenure. Employees hired before 2010—the vast majority of employees—have pension plans. More recent employees are offered 401(k) retirement savings accounts; First United matches employee contributions on the first 1 percent of salary and 50 cents on the dollar on the next 5 percent. The company may contribute an additional 4 percent of salary each year on a discretionary basis. First United employees and customers alike using YouFirst checking accounts can sign up for BaZing app discounts. It starts with deals on banking services and includes discounts with local and national retailers, theme park admissions, roadside assistance and cell phone service, and more. The company attends to the personal and professional growth of its employees with a high level of training and development. Every employee is assigned an active individual development plan. It’s a system that contributes to employee satisfaction, cultivates leadership talent upward, and keeps the bank current as industry standards evolve. Corporate citizenship is an essential part of First United’s culture. 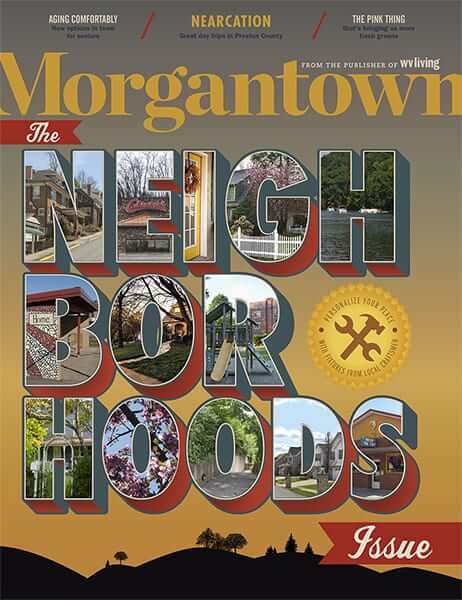 In Morgantown, the bank is a partner in education with UHS and Trinity Christian School and supports Empty Bowls Monongalia, Operation Welcome Home, Rosenbaum Family House, and many other causes. Willingness to give back is a point of discussion during the hiring process, and the bank encourages employees to volunteer during scheduled work time. Engagement surveys that First United conducts with its employees every two years ensure the company understands the needs of employees and elevate ideas up to leadership. Citynet was an early Internet Service Provider when it was established in 1994. 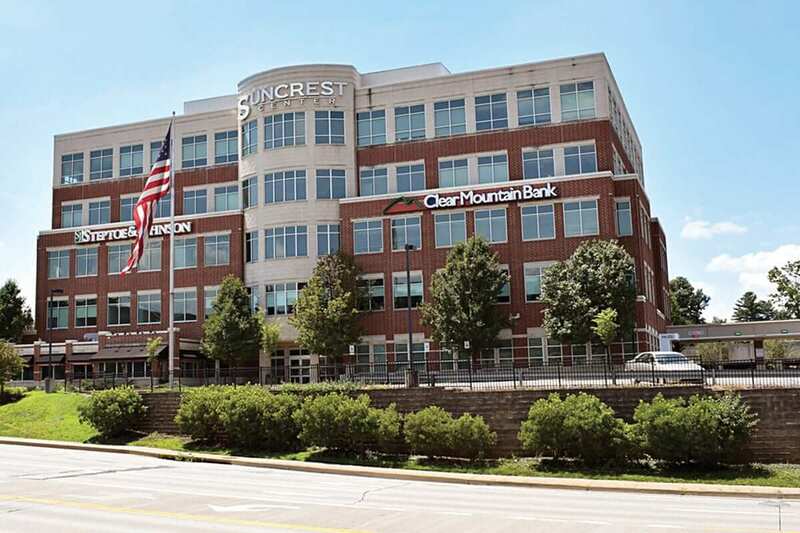 Headquartered in Bridgeport, the company opened its Morgantown/Star City office in 2011 and bills itself today as a growing regional full-service provider of telecommunications services and business technology solutions. New employees at Citynet start with 20 paid days off per year, which grows after five years of service. The sales team receives commissions, techs and engineers get billing bonuses, and workers receive on-call pay. The company provides medical, dental, and vision insurance as well as health savings accounts and life and disability insurance. It follows Family and Medical Leave Act guidelines of 12 weeks of unpaid leave for qualified employees and situations. Employees are offered 401(k) retirement accounts and receive matching contributions up to 3 percent of salary. 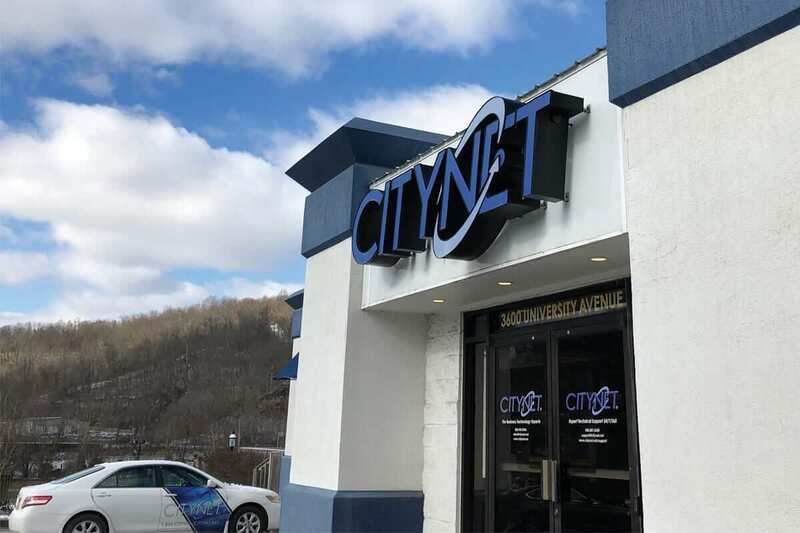 Employees in Citynet’s Fiber Internet areas receive free service, and those who work in the field or who may be needed in the evenings get stipends of up to $80 per month for their cell phone plans. Telecommuting is possible in positions that allow for it. In the community, Citynet sponsors youth sports teams. It also makes contributions of up to $100 to causes employees are involved in. 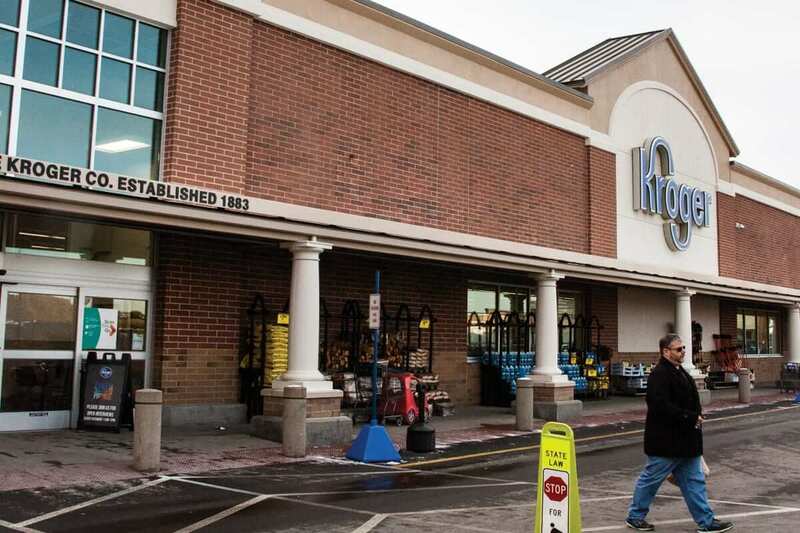 Kroger consistently ranks among the top five largest employers in West Virginia. 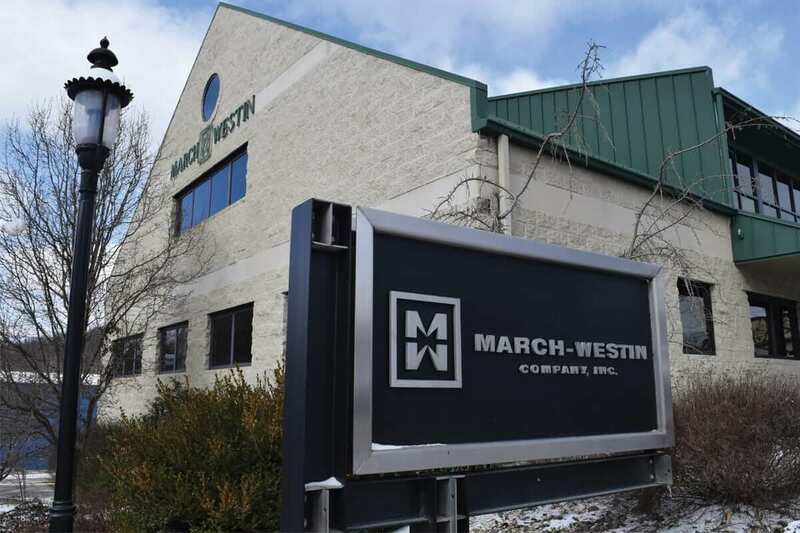 With 500 employees at its three Morgantown stores, it’s among the largest employers in Morgantown, too. Time off is a key element of Kroger’s total compensation package and varies by position and tenure, with store managers starting at 15 days per year. Medical, dental, and vision insurance are part of the package, as are counseling services. Associates are offered retirement pension plans or retirement savings plans, depending again on position and tenure, and the company contributes alongside employees, matching employee 401(k) contributions up to 5 percent of wages for store managers. Select associates receive bonuses as part of their compensation. Kroger associates receive employee discounts. They can also receive financial assistance of $500 to $2,500 for hardships due to an unexpected or emergency situation. Many readers of this magazine will be familiar with Kroger’s Community Rewards program, in which shoppers can earn rewards for participating local nonprofit organizations when they shop. Nearly 100 Morgantown-area organizations and more than 1,200 West Virginia organizations are registered to receive donations in this way. Kroger stores famously host Salvation Army bell ringers and, locally, the company supports the United Way of Monongalia and Preston Counties through an annual giving campaign and food drives.